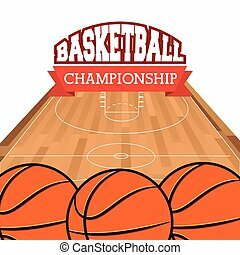 Basketball championship logo set and design elements on dark background. 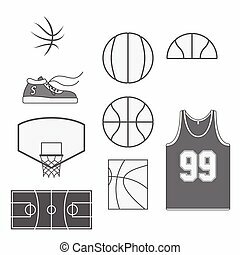 Set of basketball hand drawn emblems. 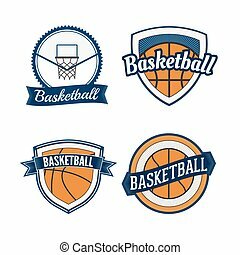 Sport logo design. Vector illustration. Car racing emblems - Sport car logo illustration on light background. Drag racing. Car racing emblems - Sport car logo illustration on dark and light background. Drag racing.